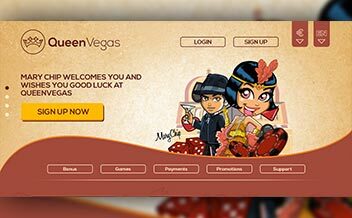 Queen Vegas was established in the year 2011 and is ran by the Caspo Limited Casinos. The casino offers a good variety of casino games to suit every player’s preference, promotions and welcome bonuses. The casino has been licensed by several gambling commissions including Denmark, Germany, Malta and The United Kingdom, therefore players can be assured that the casino is legit. Since being founded in 2011, the casino has had a good reputation. Players get access to the casino games conveniently across all platforms. The casino also offers a variety of banking options making it easy to deposit and withdraw money from the casino. The customer support team is available by phone, email and live chat 24/7 making it convenient for every player. New players at Queen Vegas are surely treated with royalty. Players get to enjoy a 100% bonus for a deposit amount of up to €100.  This bonus is cashable but before making withdrawals a player has to make a wagering requirement of 30x. The minimum deposit amount to trigger the bonus is €20, players who use Neteller or Skrill are not entitled to this bonus. The casino also offers free spins of up to 25 spins on Ninja Master, the spin value is 0.2 and the wagering requirement is 60x. The maximum win on the free spins €100 and the maximum bet is 10% of the bonus amount. 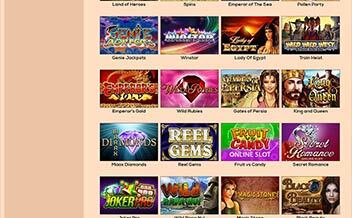 Queen Vegas offers a pretty sleek selection of online slot games. Players get to enjoy classic slot games like; Viking Guard, Flip Flap, Fun Fair Ride and Sea Hunter among others. The casino also offers table games fanatics a chance to play at the casino. 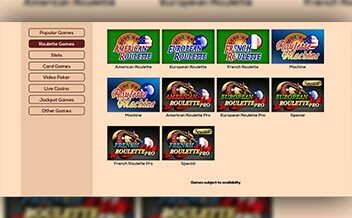 The table games load very fast and have amazing graphics thanks to providers like Microgaming Company, they include Blackjack, Baccarat, and Caribbean Poker among others. The live dealer section has the famous variations of Blackjack Baccarat and Roulette to choose from. Players get to interact with the dealers as the games are played in real time. The casino has been powered by many software providers. The casino gaming providers have provided over 1000 casino games, to keep the vast client base entertained. The software providers include; Microgaming, Skill On Net, NetEnt, WMS, Aristocrat, Bally, Amaya, Big Time, Grand Vision Gaming, and Evolution Gaming among others. Australia, Bulgaria, Belgium, Cyprus, France, Hungary, Israel, Mexico, Greece, Portugal, Spain, Italy, Romania and The United States. The casino is accessible on mobile devices meaning players get access to the casino games. 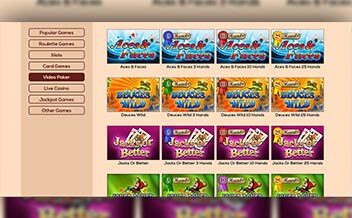 The casino is compatible with Android and IOS systems, players can also access the games on major web browsers like Chrome, Mozilla and Opera Mini. 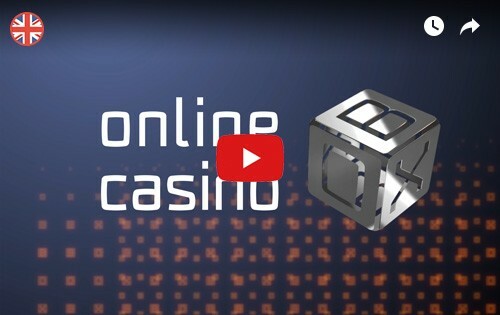 The casino has a user-friendly interface meaning that players will enjoy every minute spent at the casino as the games load fast. Queen Vegas is a pretty good casino, offering a good number of casino games and good support. The only thing they could change about the casino is the withdrawal speed, five days is a long time.